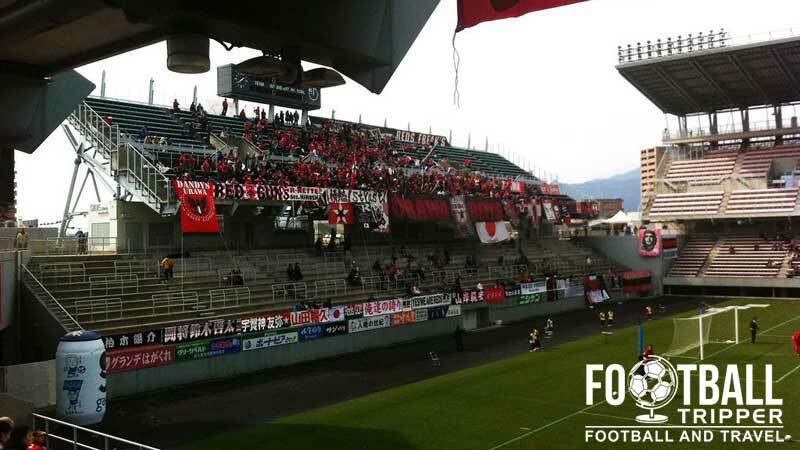 Tosu Stadium or formerly known as Best Amenity Stadium for sponsorship purposes, is a 24,490 sports arena located in the Tosu district of Saga in Japan. 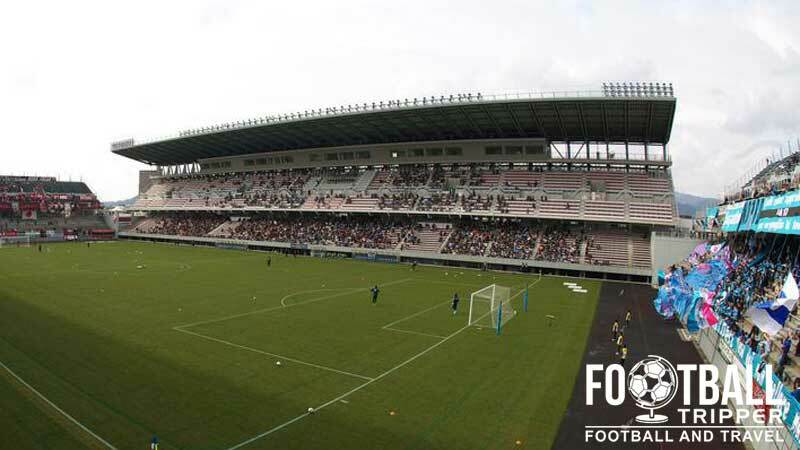 Built in 1996, the ground is currently used for the home fixtures of J.League side Sagan Tosu who are a relatively young football club. Tosu stadium first opened in 1996 and the inaugural match was held on 16th June between Tosu Futures and Honda Motors F.C. Attended by 20,686 supporters who were eager to be a small part of history, football has proven to be immensely popular in the region and the record attendance currently sits at 23,277. This was achieved on the 23rd July 2014 in a match against Kawasaki Frontale. Costing an estimated 6.7 billion yen, the stadium was designed as a purpose built football ground and is rectangular in design. Comprised of four separate stands like a lot of classic English stadiums, Tosu also lacks an athletics track around the outside of the pitch which ensures the ground has a certain intimacy to it. The city of Tosu have sought to sell the naming rights of the stadium since 2006, however it wouldn’t be until the 1st January 2008 that a deal was struck with Best Amenity the food company. The non-sponsorship name continues to be Tosu Stadium however. 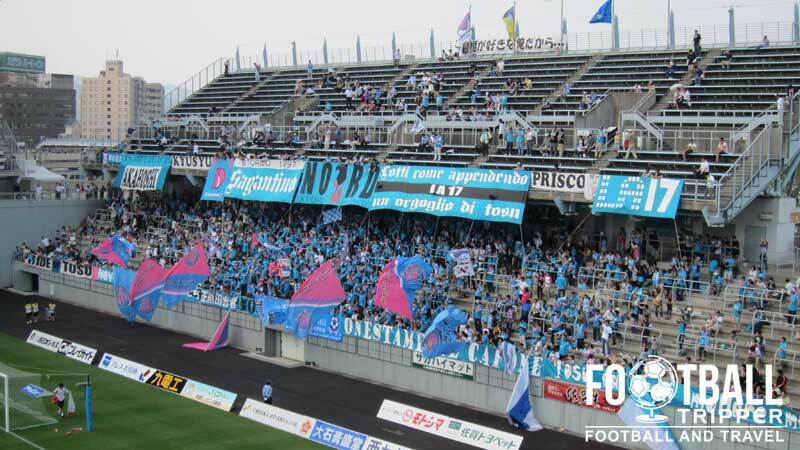 During the 2012 season Sagan Tosu challenged for an AFC Champions League place, and would have qualified had they beaten Yokohama F. Marinos in the last game of the season. 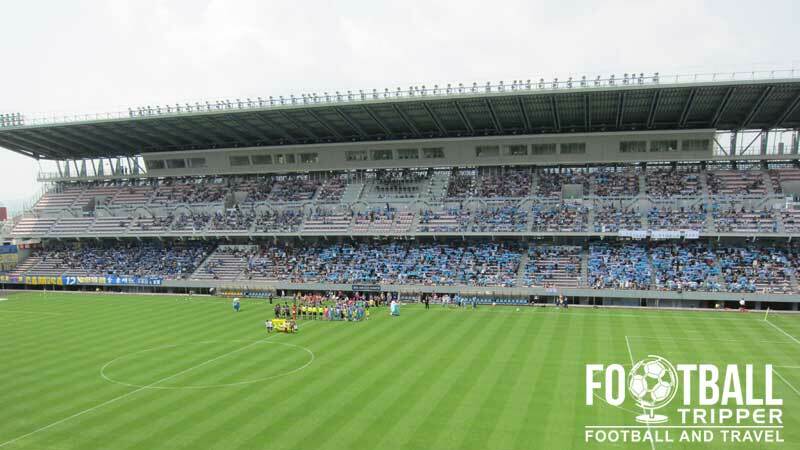 As their ground would have failed to meet the Asian Football Confederation’s stadium criteria, Sagan Tosu renovated their stadium for the first time in its history. This saw the refurbishment of the floodlights, scoreboards, and spectator amenities such as the ticket office. In 2013 Sagan Tosu invited Sydney F.C and new signing Alessandro Del Piero to play a friendly against them as part of the Australian based team’s tour of Japan. More international bridges were built the following season when the club hosted the under 16s of Juventus in a preseason tournament. Tosu Stadium consists of the following four stands: North, East, South and West.